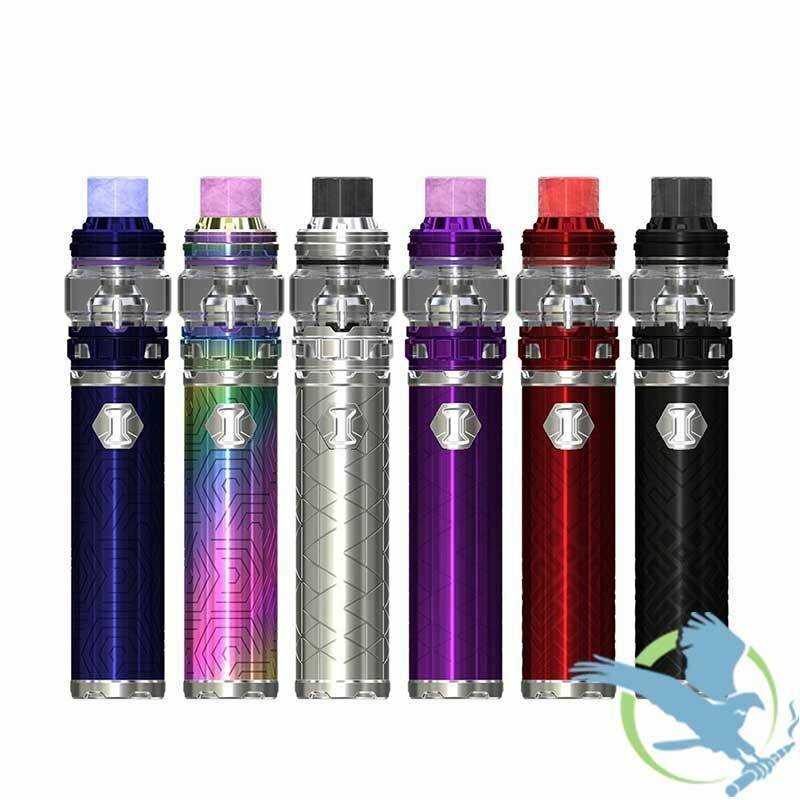 The Eleaf iJust 3 Starter Kit is here just for you! It consists of an Eleaf iJust 3 battery mod and an Ello Duro atomizer. The iJust 3 is powered by an internal 3000mAh battery. It supports a direct output for stable performance. The Ello Duro atomizer has 2ml version and 6.5ml version for your selection. The all-new HW-M and HW-N heads adopts net coil and multi-hole coil system for great flavor too. The Ello Duro features an easy top refill and adjustable precise bottom airflow. Just get this compact and portable device for an amazing vape!